Before we get started, let's be very clear - we recommend that every parent should try to save at least a little each year for their child's future college tuition, and the sooner the better. Most often, parents find that 529 plans are the best fit for their family's needs because of the tax benefits and growth potential. Even if the child decides not to go to college, a 529 savings account can be used for other educational expenses that can help them invest in their future. But if you believe your child may qualify for Federal student aid (FAFSA), how you save can make a big difference. 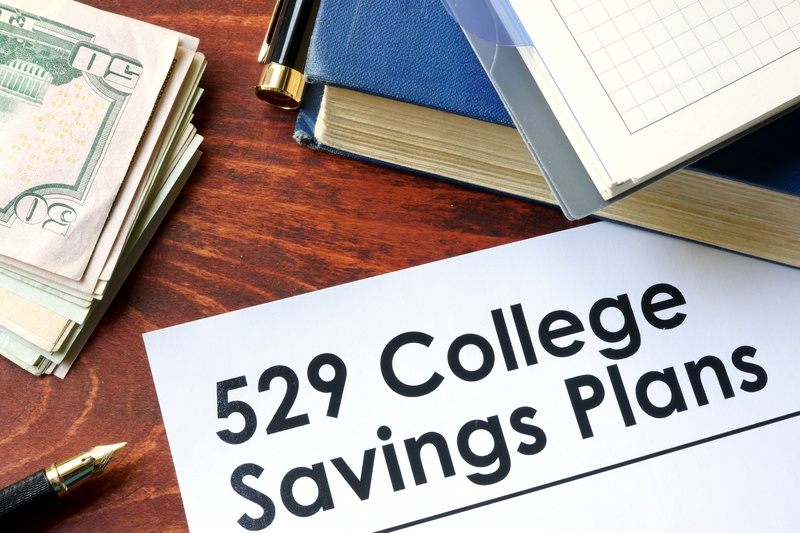 A great Reuter's article, "Don't let that 529 college plan hurt your financial aid", discussed this challenge in great detail, and we think it should be recommended reading for every parent. "Assets in a 529 plan owned by the student or her parents count against need-based aid, while those in a plan owned by anyone else (including grandma) don’t. But once grandparents or other relatives start taking money out of a plan to help pay those bills, the reverse is true. The withdrawals can ding you pretty hard in the following year’s financial aid package." According to Reuter, the complication boils down to the difference between how assets and income are treated by student aid applications. Plans owned by the child or the parent are regarded as assets, and will count against the amount of aid the child can receive, but not nearly as much as income. Accounts owned by grandparents don't count as assets that need to be reported in a FAFSA application. However, when the child withdraws money from those assets, that money is counted as untaxed income that can reduce the next year's student aid award by up to 50%. That can come as quite a shock to grandparents who weren't aware of these logistics. So how can you avoid this? 1. Have grandparents and other third parties contribute directly to 529 accounts owned by the child or the parents. 2. If grandparents do open a 529 on behalf of their grandchild, then you'll likely want to transfer those accounts prior to college so that they are counted as assets, not income. But be careful - different states restrict how and when that can be done, so do your research. 3. Save the funds in the grandparents fund for the final year of college, where the impact on next years financial aid won't matter. Don't let these complications prevent you from saving - having something saved is always better than having nothing started. But doing your research early can help every dollar go further. If you found this useful, we highly recommend you read the original article that provides more detail than our summary.